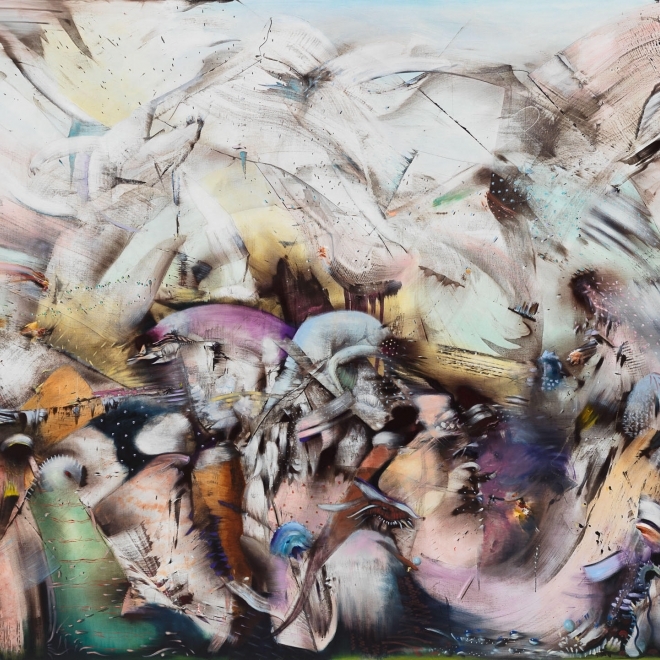 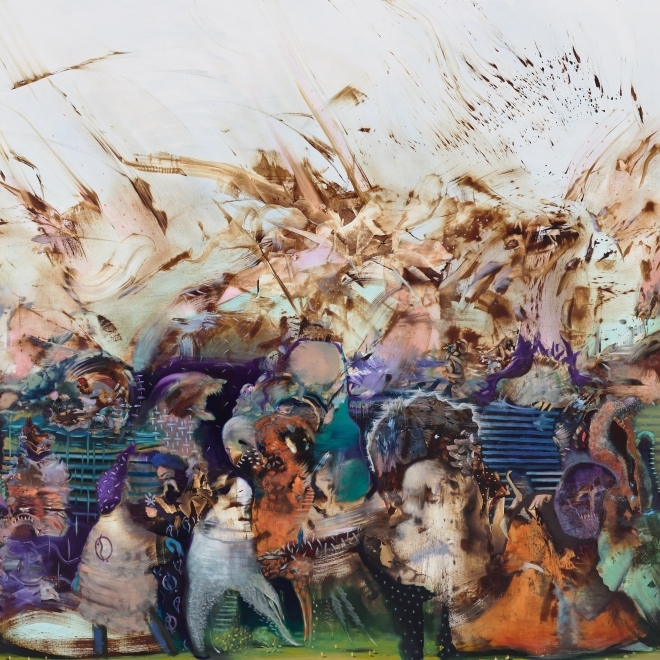 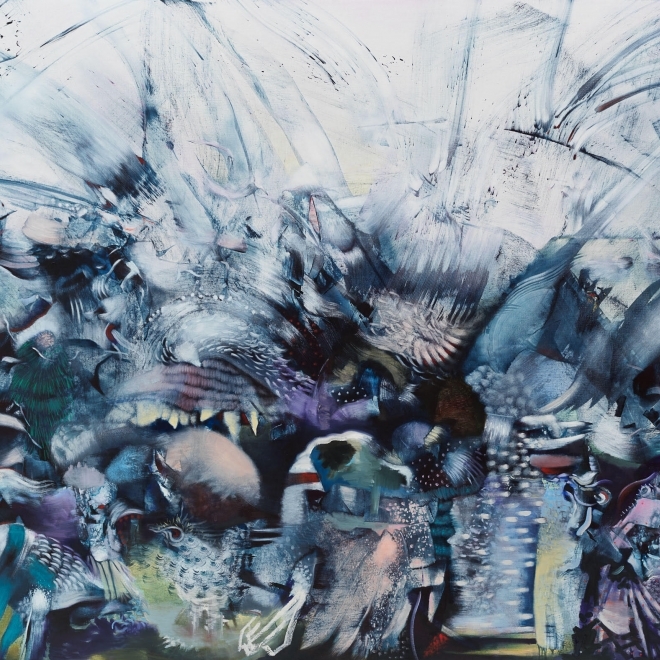 "Ali Banisadr : Foreign Lands"
The Het Noordbrabants Museum is delighted to present Ali Banisadr: Foreign Lands, the artist’s first solo museum exhibition in Europe. 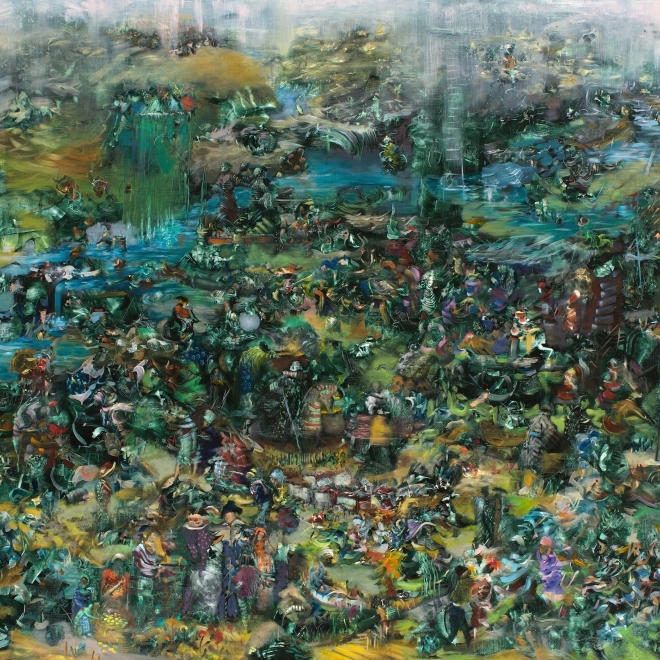 On view from 6 April to 25 August 2019, the retrospective takes its title from one of Banisadr's most elaborate landscapes, Foreign Lands (2015). 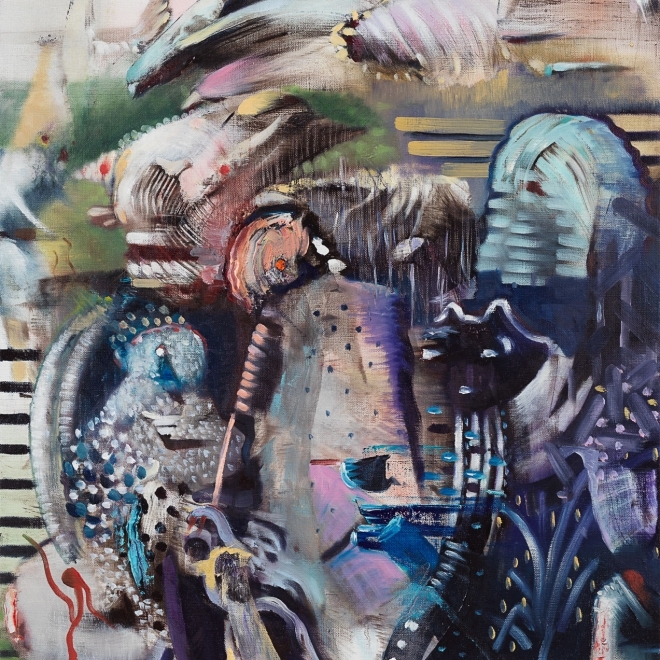 Featuring over twenty paintings and works on paper from across a decade of the artist’s career, it will also include a new painting Hold the Fort (2019), created especially for the exhibition. 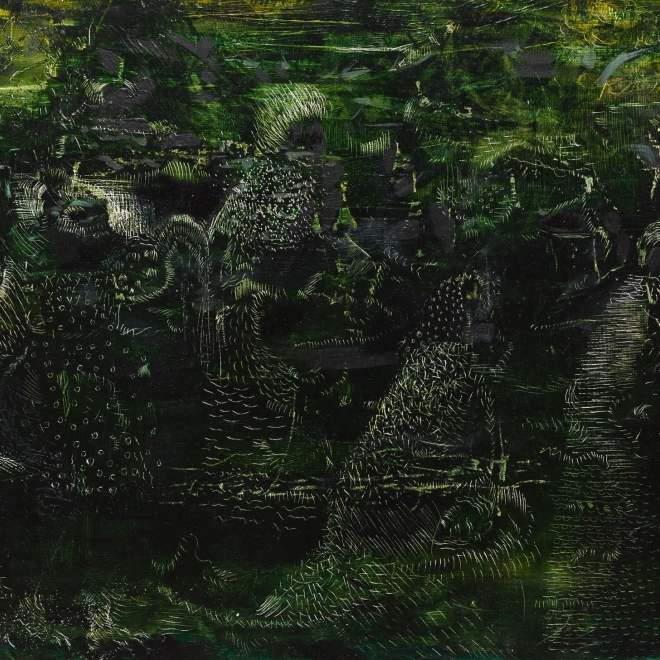 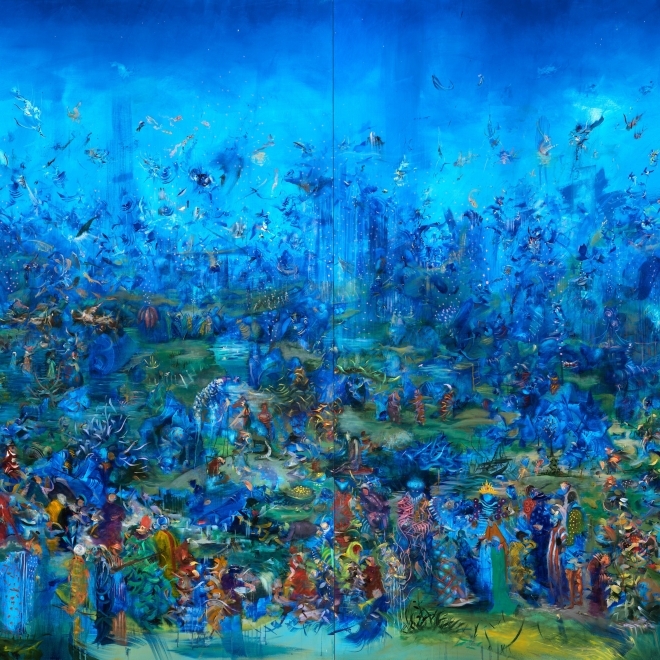 Ali Banisadr will be in conversation with Iranian-Dutch writer Kader Abdolah on Friday 5 April 2019. 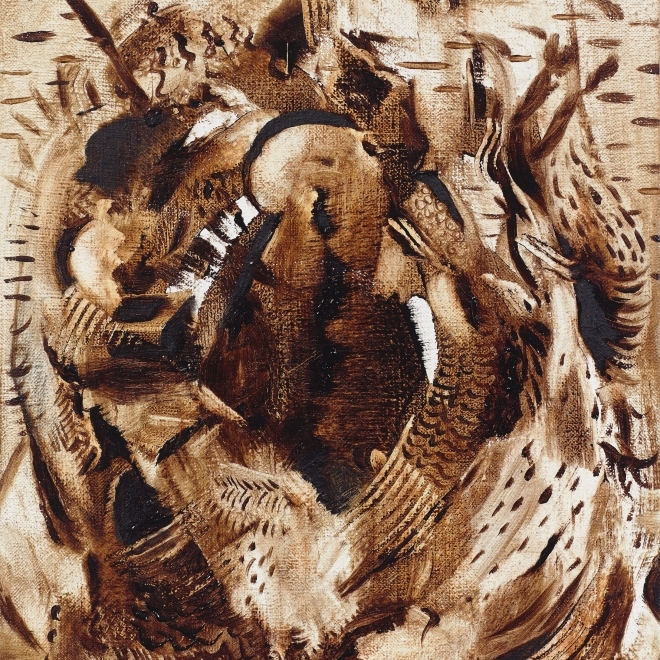 A richly illustrated catalogue accompanies the exhibition, written by art historian Robert Hobbs and is published by WBOOKS. 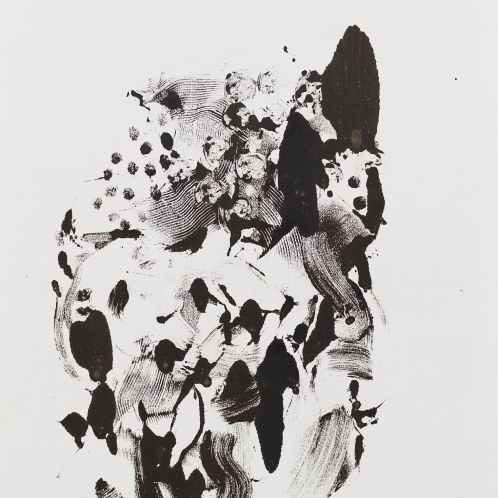 The catalogue will be available in Dutch and English from 6 April 2019 and can be bought at the Museum Shop and in bookshops. 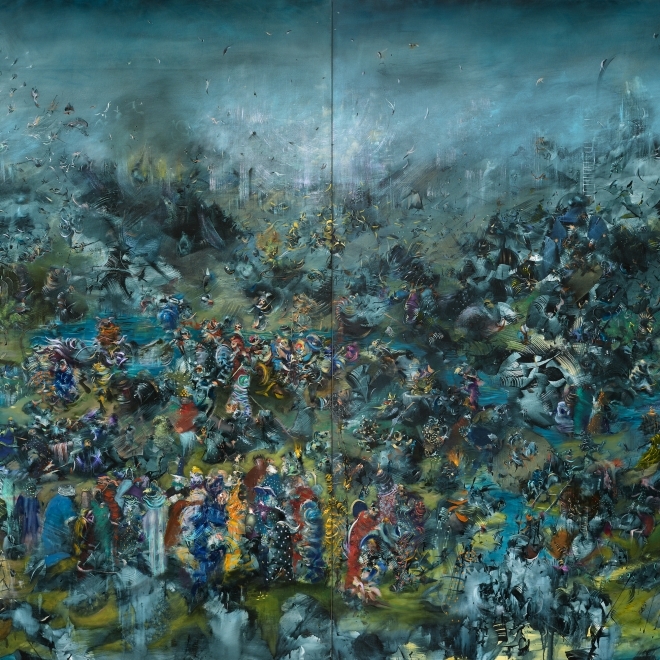 The audio tour in the exhibition, introduces a selection of the paintings by Ali Banisadr and is accompanied by a soundtrack selected by the artist. 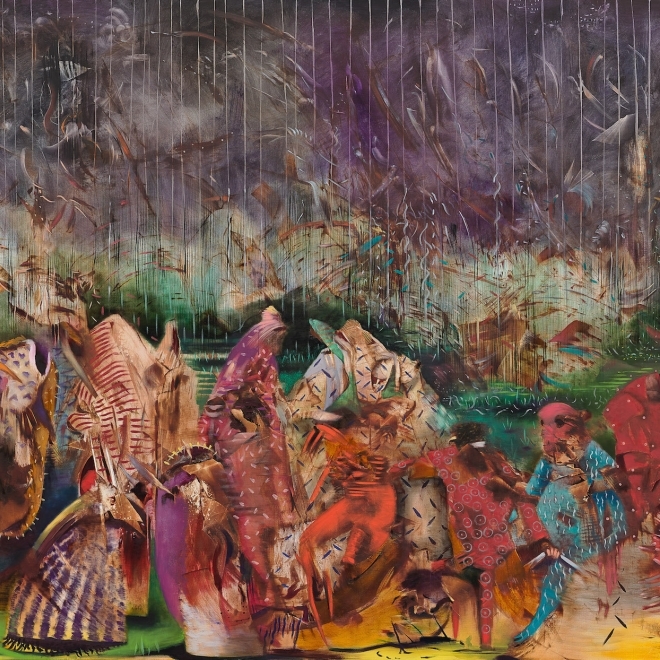 Ali Banisadr: Foreign Lands is made possible and supported by the Renschdael Art Foundation, Blain|Southern and Galerie Thaddaeus Ropac. 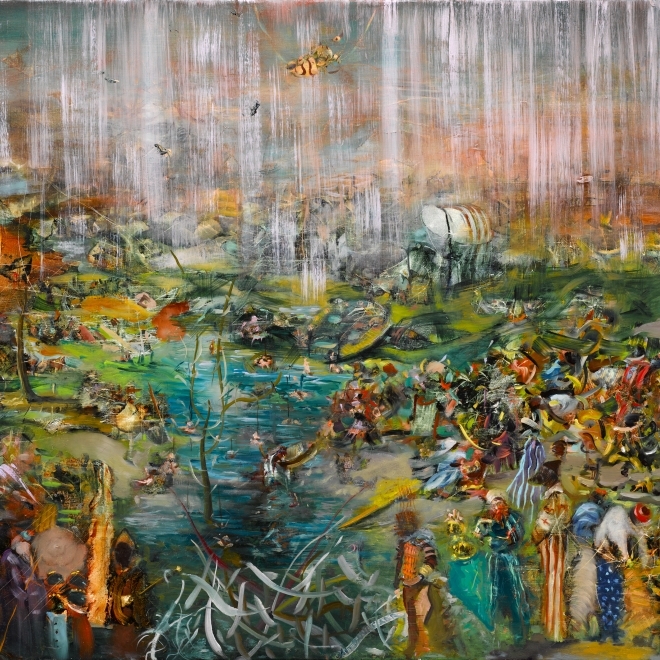 Ali Banisadr was born in Tehran, IR in 1976, and lives and works in Brooklyn, NY. 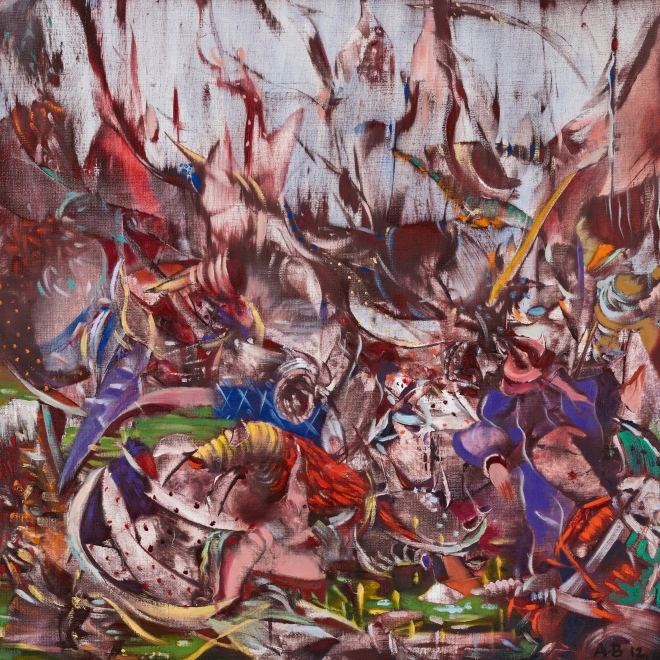 He received his MFA from The New York Academy of Art, New York, and his BFA from The School of Visual Arts, New York,. 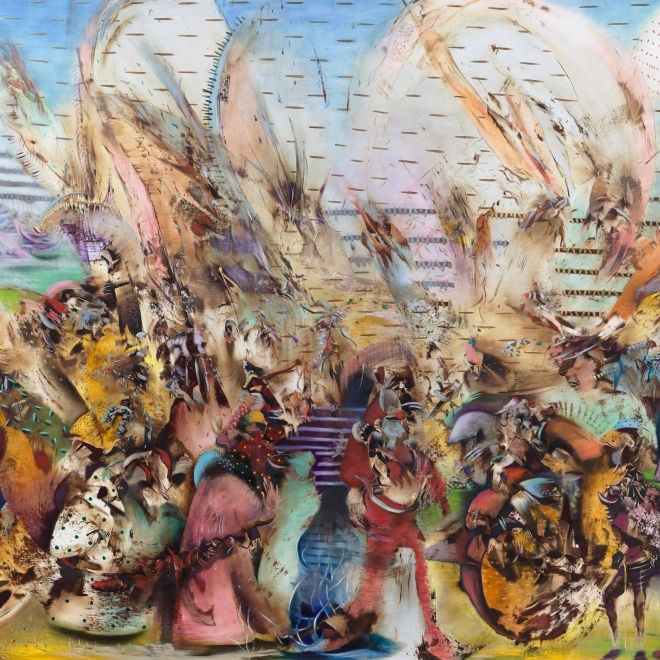 Banisadr’s work has been shown extensively internationally and has been the subject of numerous group exhibitions, including The Frist Art Museum, Nashville, TN (2018); Centre Pompidou, Paris, FR (2018); Museum of Fine Arts Houston (MFA), Texas, TX (2017); The British Museum, London, UK (2016); Museum of Contemporary Art, Los Angeles, CA (2013); Lehmbruck Musem, Duisburg, DE (2013); The Metropolitan Museum of Art, New York, NY (2012), Love me /Love me Not, The 55thInternational Art Exhibition, Venice Biennale, Venice, Italy and Stedelijk Museum voor Actuele Kunst (S.M.A.K), Ghent, BE (2010). 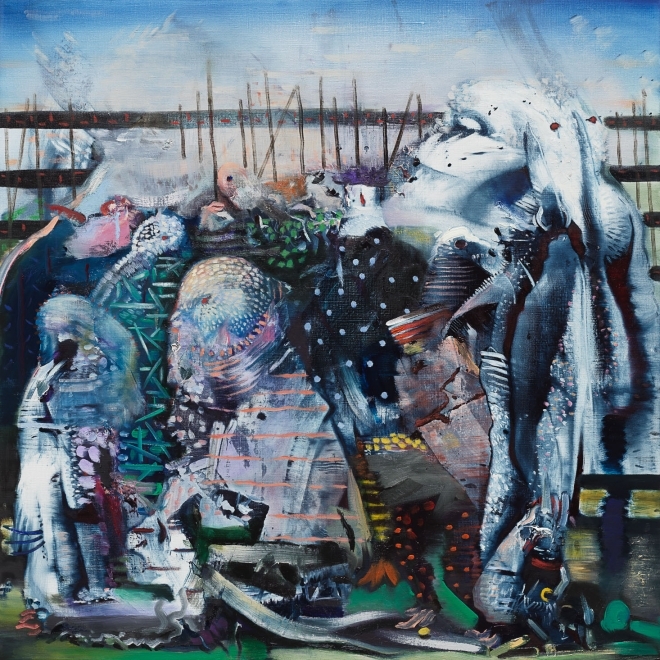 His work is in major public and private collections internationally including The Metropolitan Museum of Art, New York, The Museum of Contemporary Art, Los Angeles, CA, The British Museum, London UK, ,Centre Pompidou, Paris, FR, Los Angeles County Museum of Art (LACMA), Los Angeles, CA, Museum der Moderne, Salzburg, AT and Albright-Knox Art Gallery, Buffalo, NY among others. 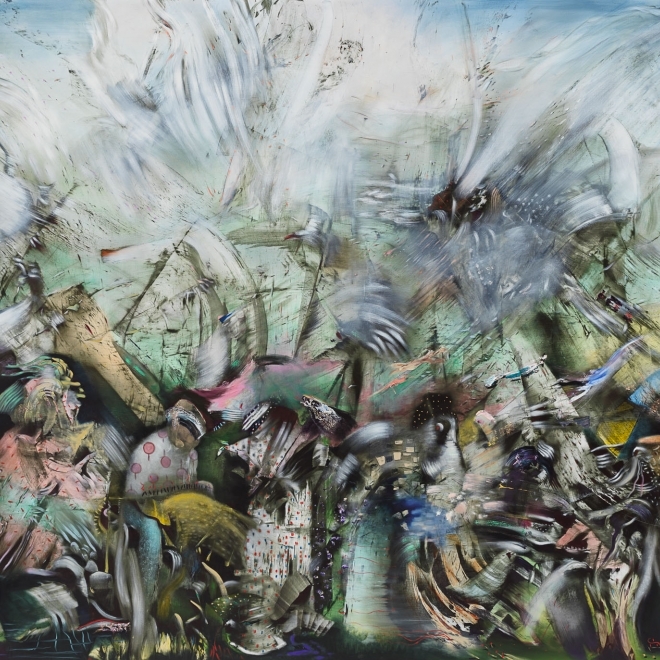 For high-res images and a biography of the artist, please visit www.hnbm.nl/press/banisadrA PDF of the catalogue (WBOOKS) is available on request.